I am so happy to be hosting another week at Little Temple. I am super excited for this one. 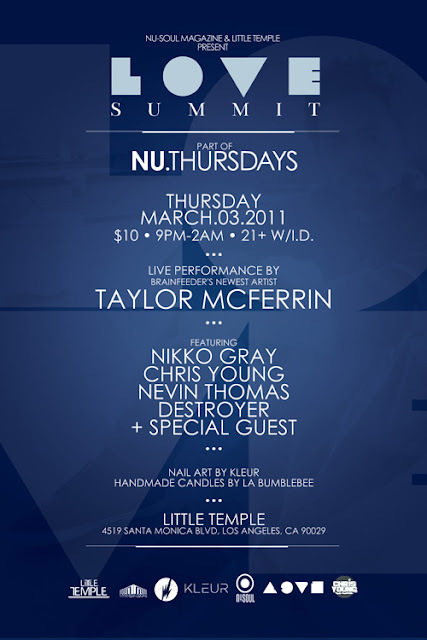 The uber-talented Taylor McFerrin will be in the house making some live music and beatboxing and the always lovely Nikko Gray will be sharing some of her new music! I am hosting Jaguar Wright and Lady Alma this Thursday Feb 24! My year keeps getting crazier with each passing week. 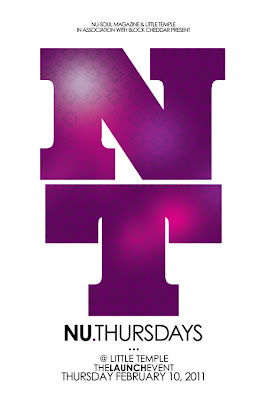 Just 2 weeks after I launched my new weekly event called Nu-Thurdays at Little Temple I am having another really big show! 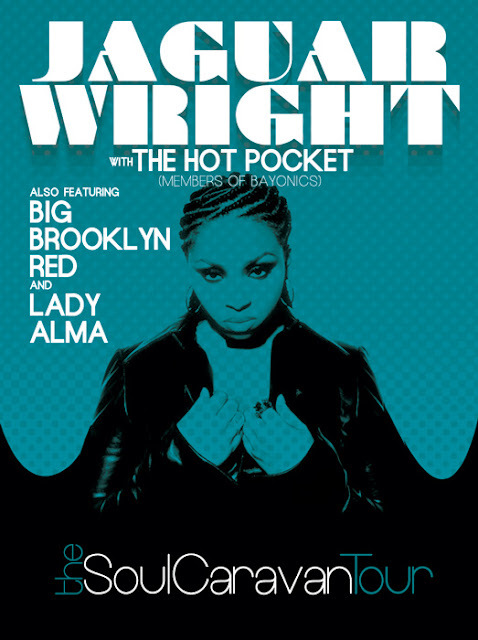 I will be hosting hip-hop soul legend Jaguar Wright for a very rare show. If you don't know who she is, she is most known for her scene stealing vocals in Jay-Z' legendary MTV Unplugged performance! 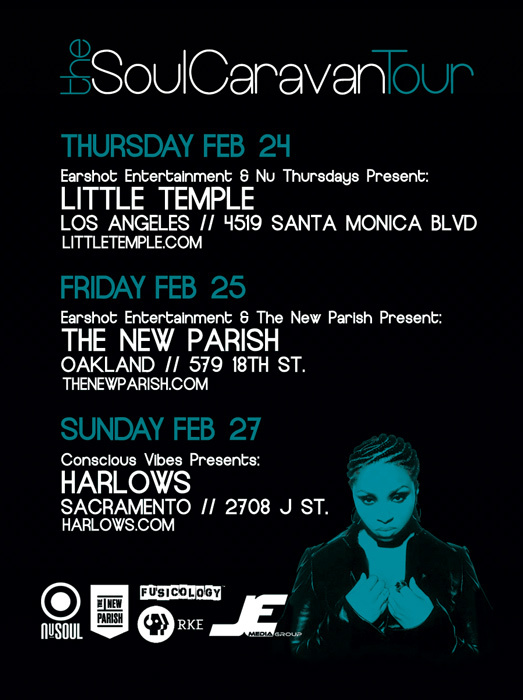 She is a truly remarkable vocalist and it is an honor to have her at an intimate venue like Little Temple. The last few weeks have been really busy for me as I am preparing to start work on my new weekly event at Little Temple. But before I can get that started I have another event which will now be every other first Saturday in downtown LA. 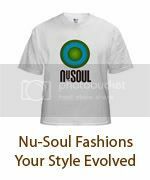 ART + SOUL is another of my creations and it combines the vibe of my Strictly Social live music events with that of an interactive art gallery. If you love both art and music, this party is for you! 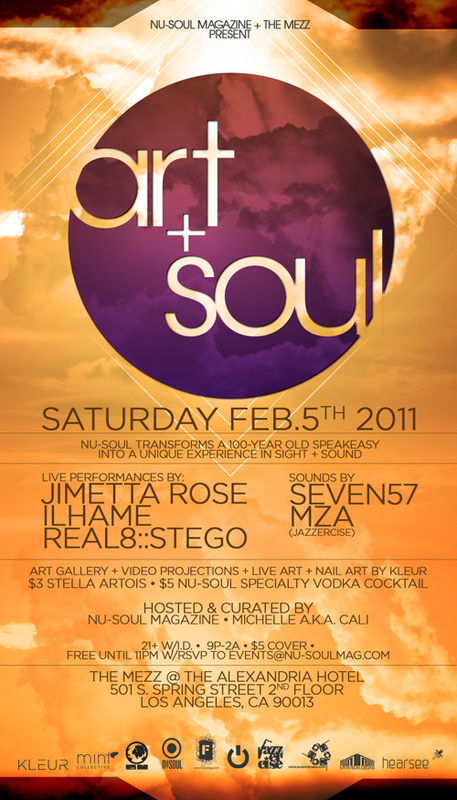 It's only $5 to get in but if you RSVP to http://tinyurl.com/artsoulfeb2011 you can get in for FREE until 11pm!